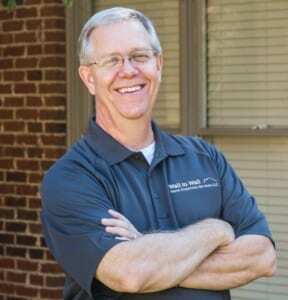 Wall to Wall Home Inspection Services provides Residential Home Inspections, Pre-Listing Inspections, and Radon Testing for the Birmingham Metro Area including: All of Jefferson, Bibb, Blount, Cullman, Shelby, St. Clair, Talledega & Tuscaloosa Counties. 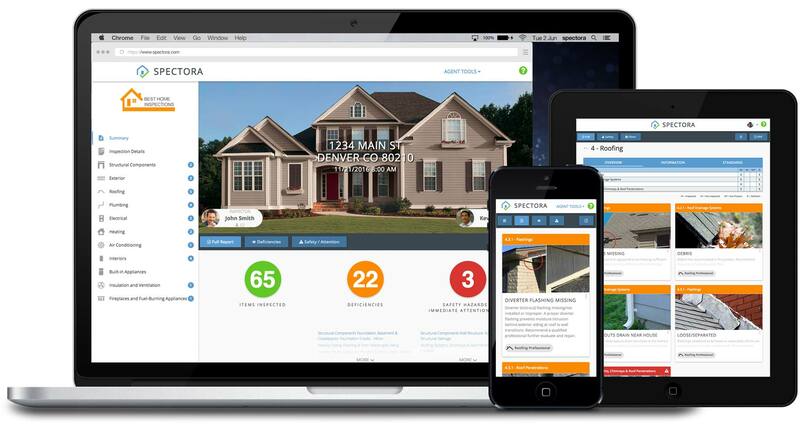 Wall to Wall Home Inspection Services is committed to serving you, my customer. Our business is built on trust, integrity and ensuring you have the information you need about one of the largest investments you’ll make. Choosing the right home inspector can help ease your stress and give you peace of mind. We will help you make sure your investment is secure. 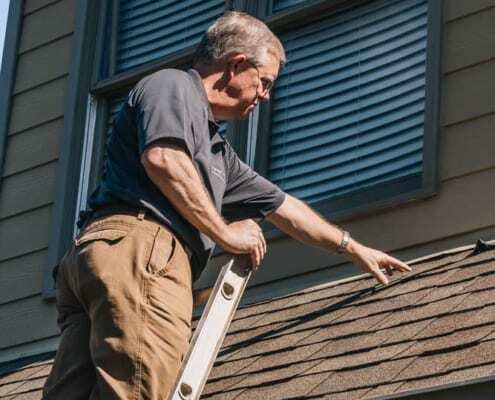 Ultimately, a thorough home inspection depends heavily on experience and attention to detail. 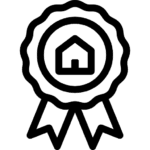 With Wall to Wall Home Inspection Services you are getting Certified Professional Inspectors who understand the commitment you are about to make. When you hire us to inspect your new home, we guarantee that we will take the same care as if it was our own home. Why Choose Wall to Wall for Your Inspection? Because you deserve Wall to Wall confidence in your investment. Shouldn’t you expect an expert who is qualified and certified? 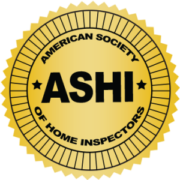 As members of the American Society of Home Inspectors (ASHI) and the International Association of Certified Home Inspectors (InterNACHI), we have a strict code of ethics and standards of practice. You’ll get a high quality inspection for the money you pay and your service doesn’t end when you receive your report. We are available to answer any questions you may have going forward. We want to hear from you! We are in no hurry to see how many inspections we can complete in a day. At Wall to Wall, our inspectors take the time to ensure a complete, accurate and professional inspection for you. After thoroughly reviewing and evaluating your report, it will be delivered to you within 24 hours. Wall to Wall brings the best knowledge and education to every inspection but we also stay up to date with the latest tools and technologies in the inspection industry. 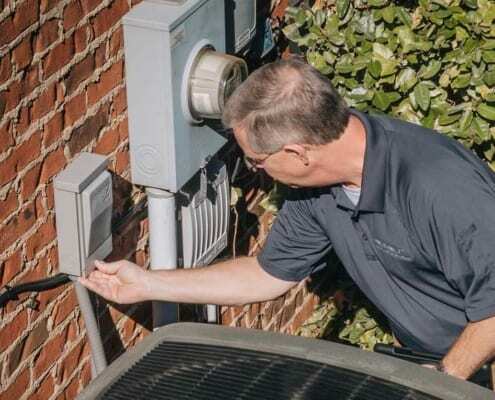 Every inspection we perform includes infrared imaging and an easy-to-read, modern, timely Spectora report so you can know what issues to address immediately. Whether you are buying, selling or maintaining your home, Wall to Wall Home Inspection Services provides professional and quality service from the moment you call us. Our licensed home inspectors will walk through your home with you and teach you as much as you want to learn. 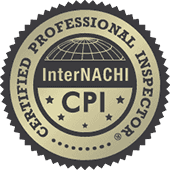 We strictly follow the Standards of Practice for home inspectors established by both ASHI and InterNACHI, the most respected Home Inspection Associations in the industry. Wall to Wall Home Inspection Services provides Residential Home Inspections and Radon Testing. Our service area includes: Jefferson, Shelby, St Clair, Blount, Talledega, Bibb, Cullman, Walker & Tuscaloosa Counties.